Exceptional settings can set the stage for some of the most memorable events. 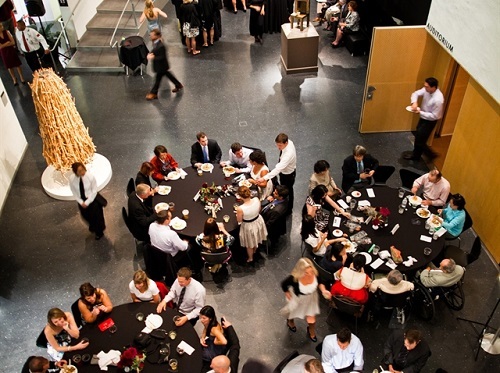 With three diverse events spaces, a location in the vibrant heart of downtown Bellevue, and a backdrop of breathtaking architecture and engaging exhibits, Bellevue Arts Museum is a venue unlike any other and the ideal scene for a truly unforgettable occasion. "The resounding feedback we received from our clients, consultants, family, and friends that attended our company’s celebration at BAM last night was that the service was wonderful, the food terrific, and drinks were great. Thank you!" "Herban Feast has great customer service both pre-event planning and onsite support. I have hired the team multiple years and highly recommend the service."